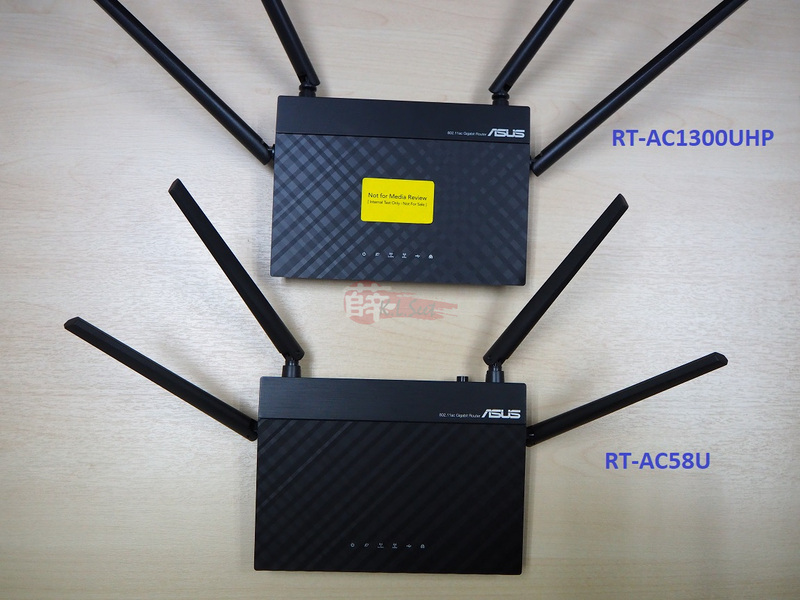 Official Product Info : RT-AC58U | RT-AC1300UHP . 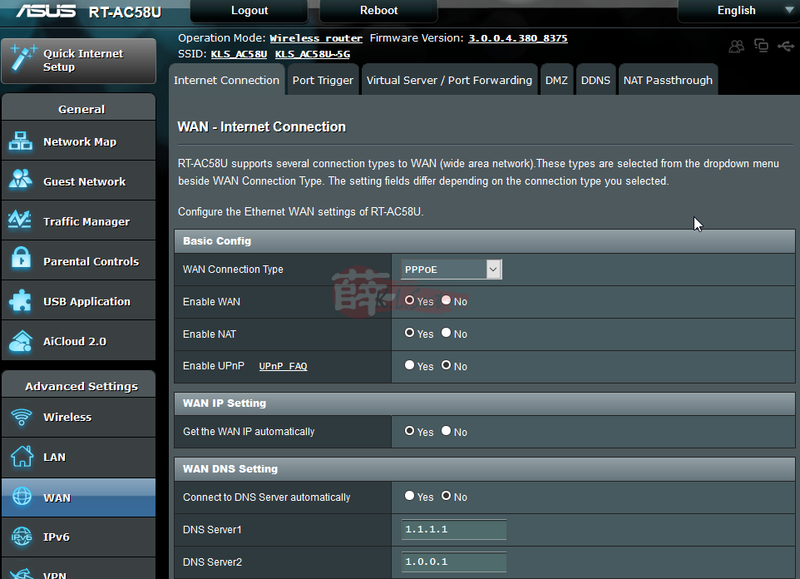 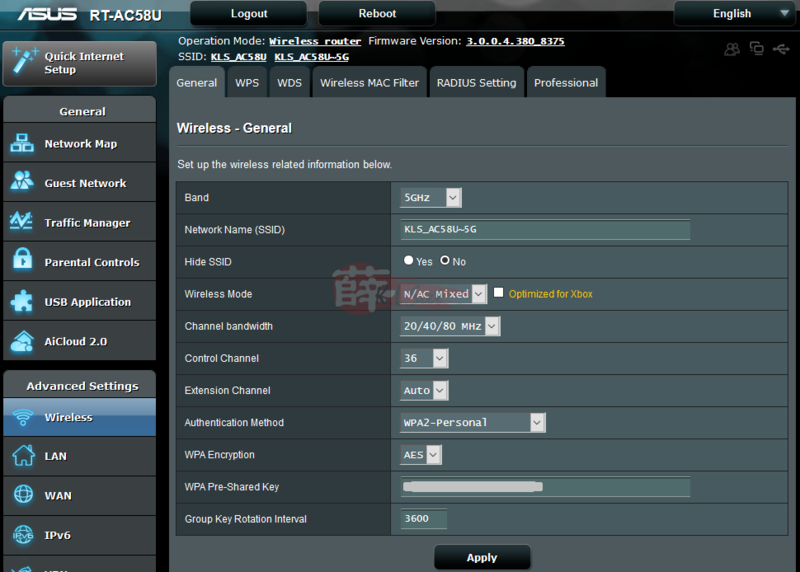 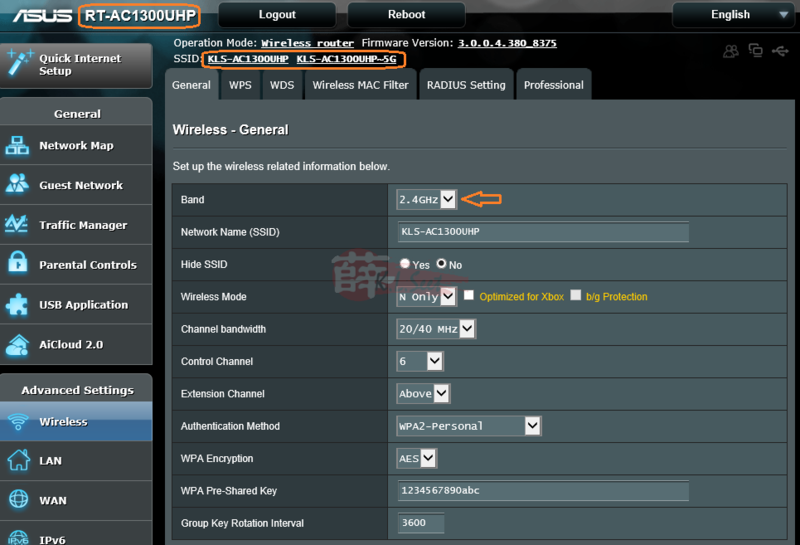 Official Firmware Download : RT-AC58U | RT-AC1300UHP . WikiDevi Info : RT-AC58U | . 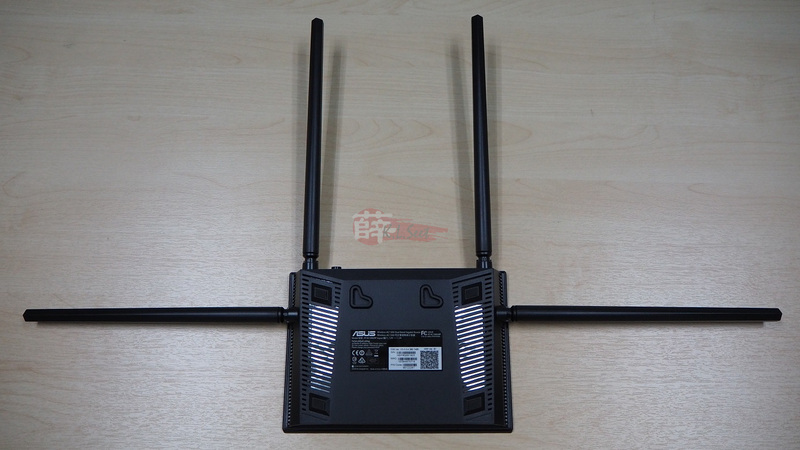 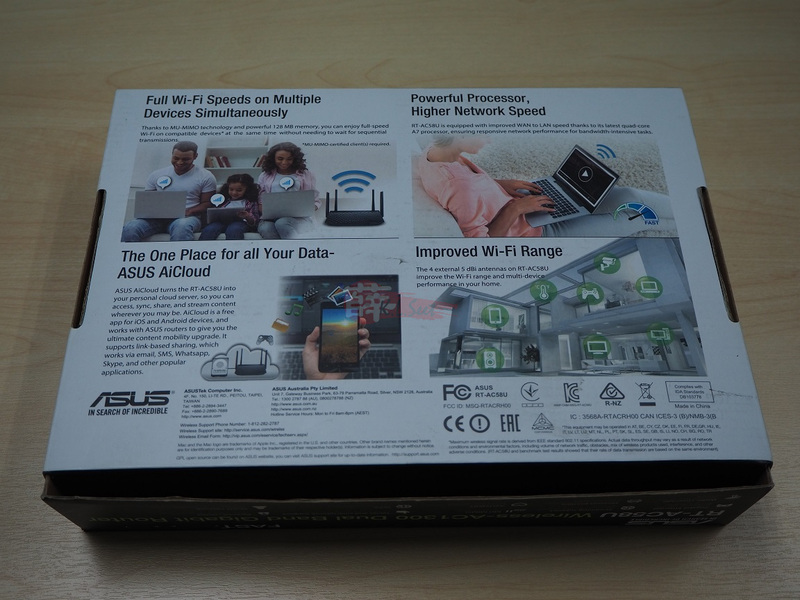 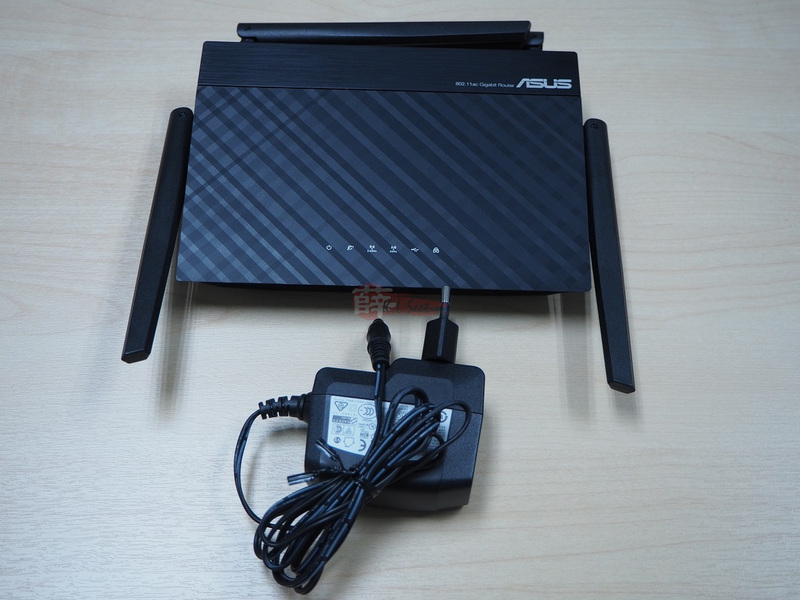 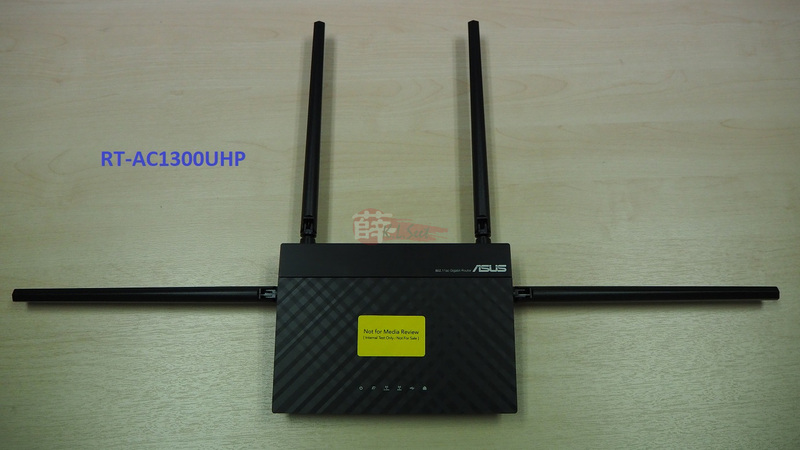 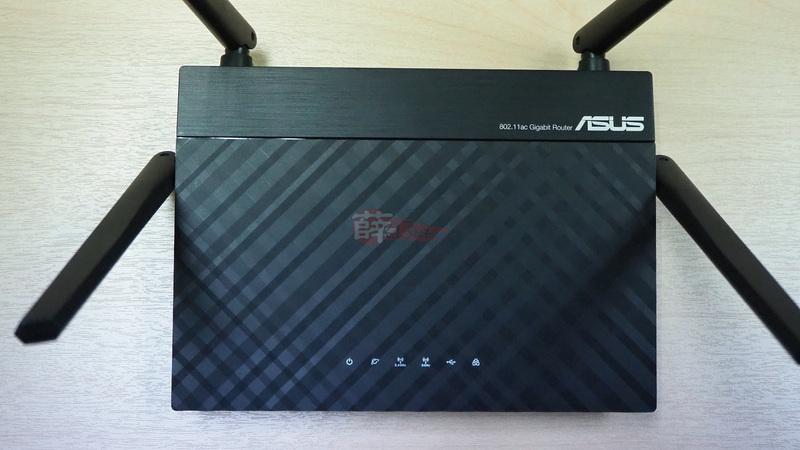 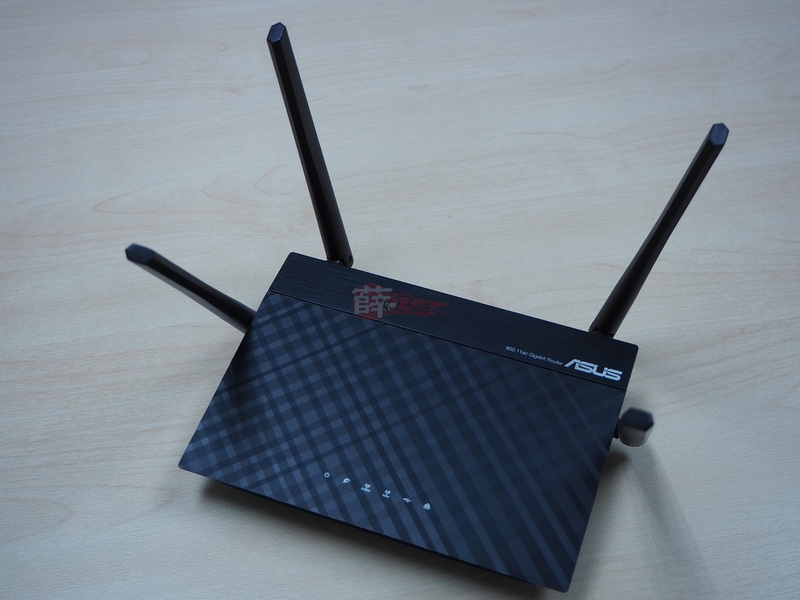 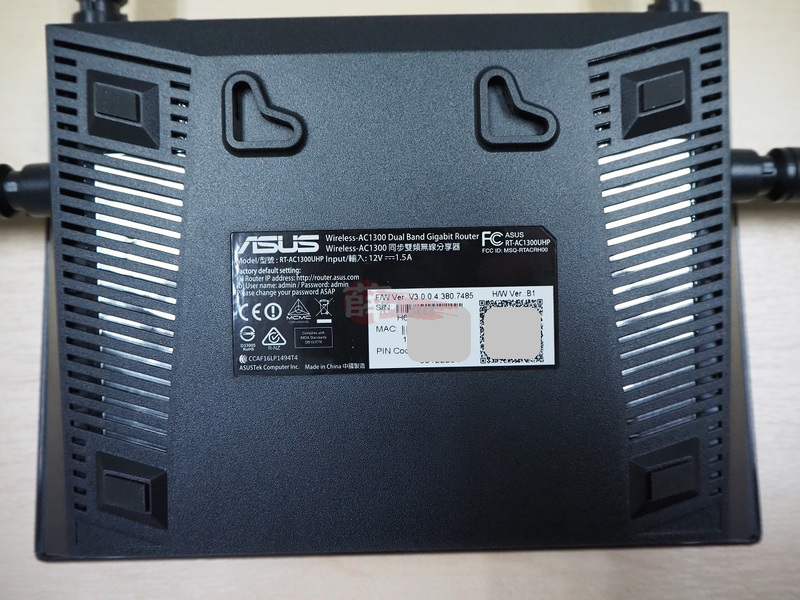 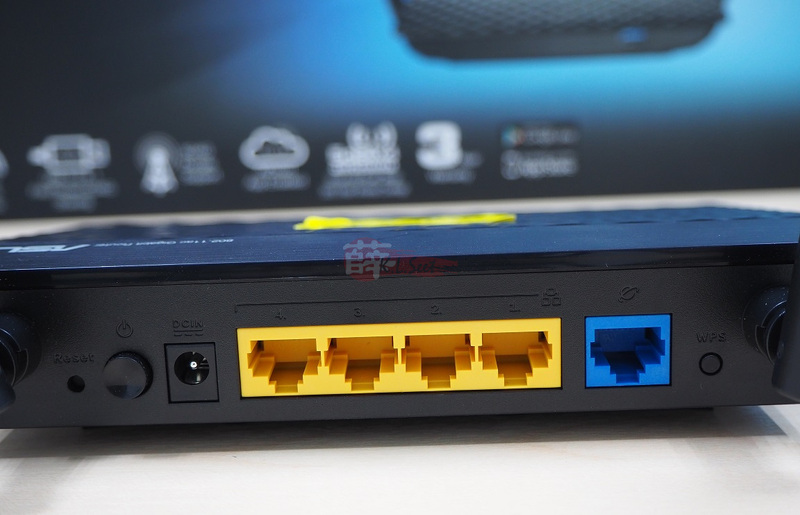 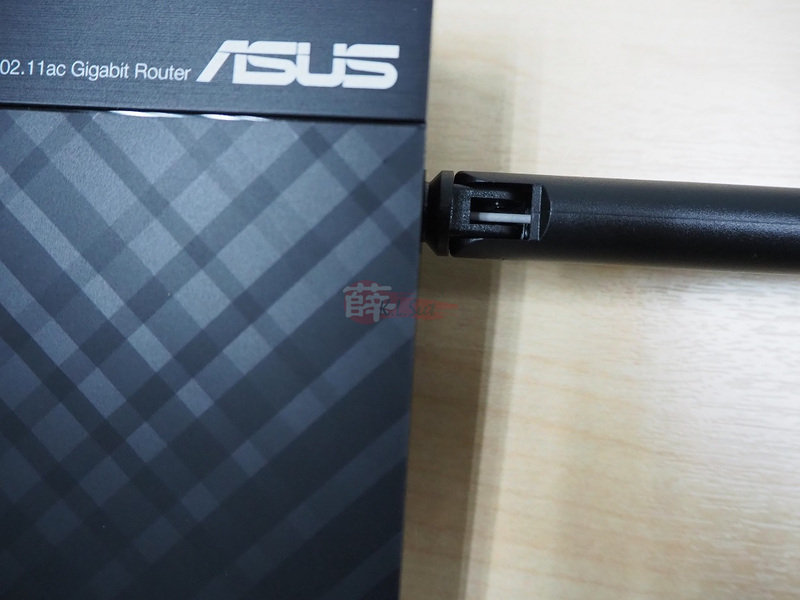 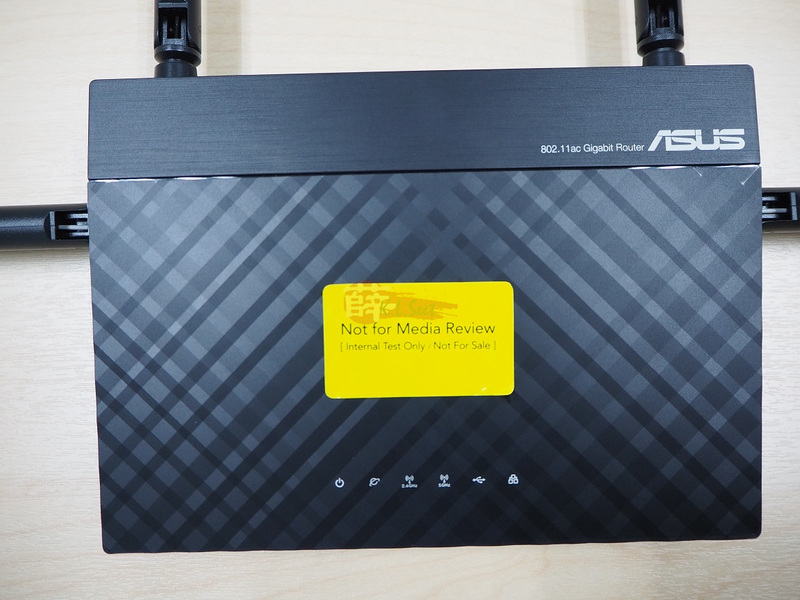 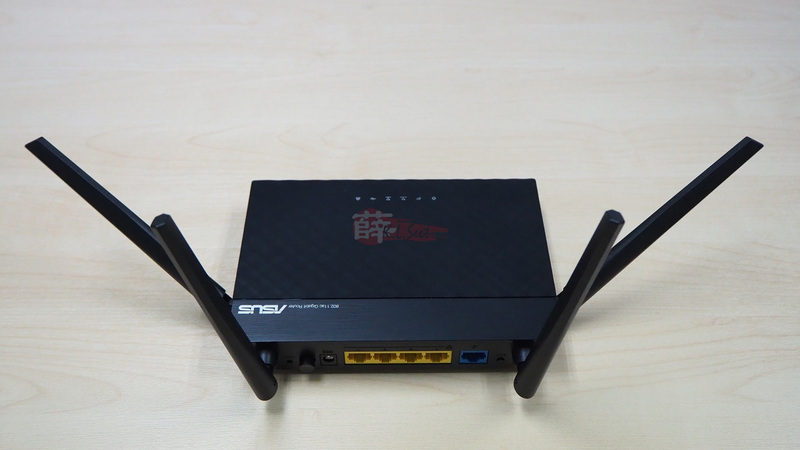 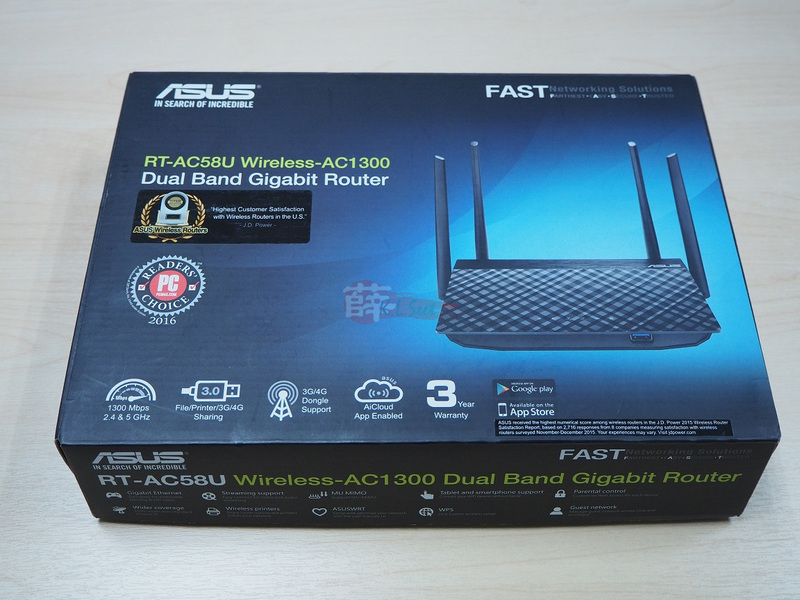 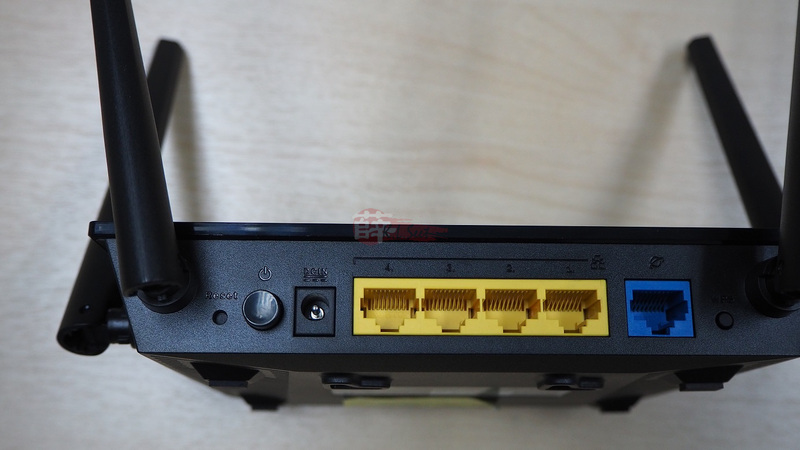 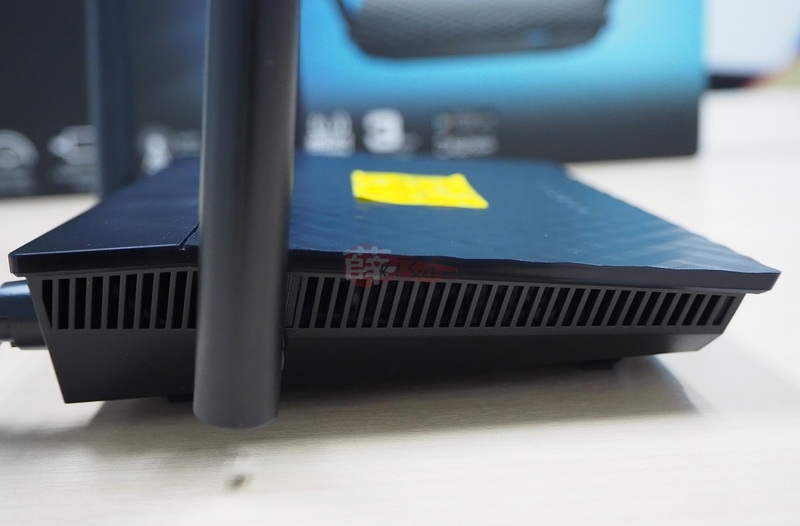 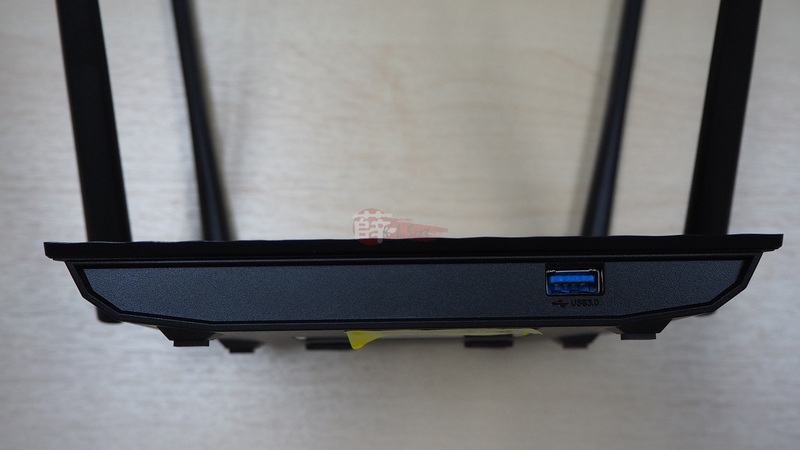 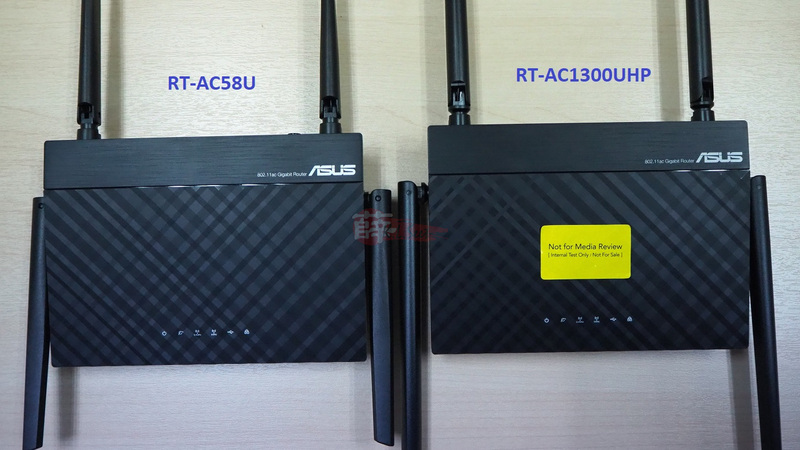 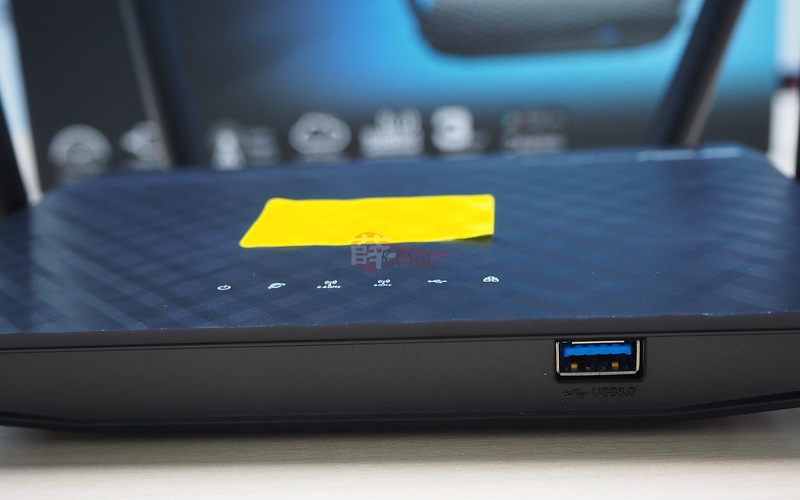 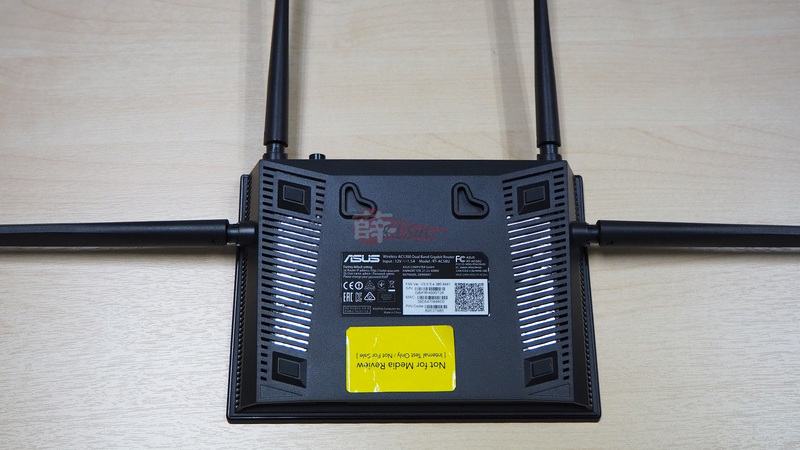 A entry-level typical ASUS blacky router with UniFi Vlans ready, overall design and material is simple, footprint is small and light (I like that) with undetachable 4 antenna. 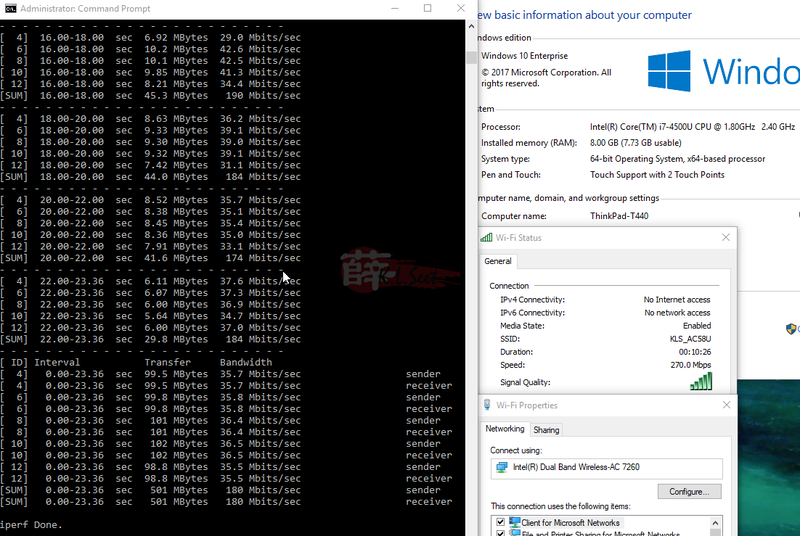 This is non-Broadcom chip/radio, it's a IPQ4018 SoC chip+radio with 4cores 710MHz CPU on a small board, friendly power consumption, should perform decently for not-so-heavy load environment. 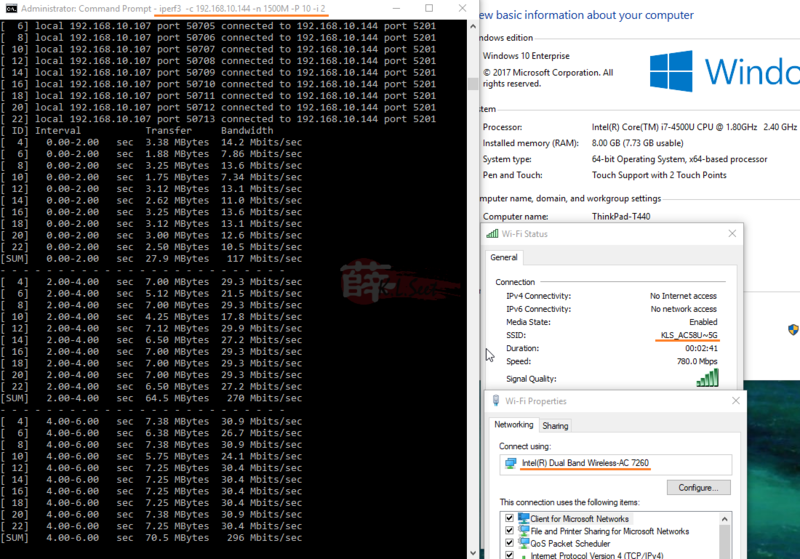 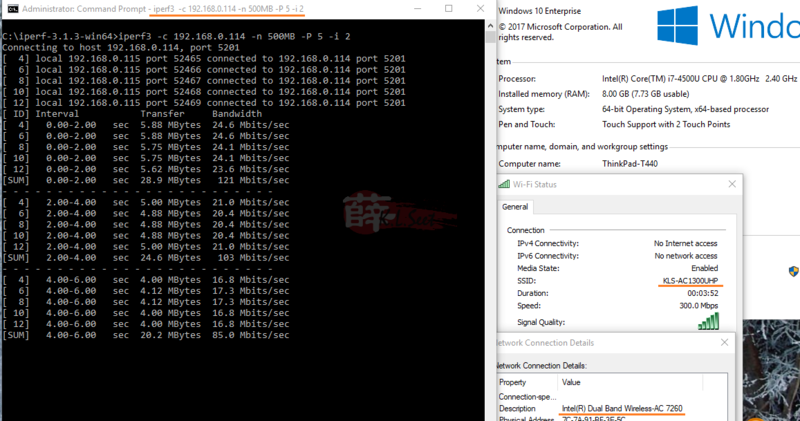 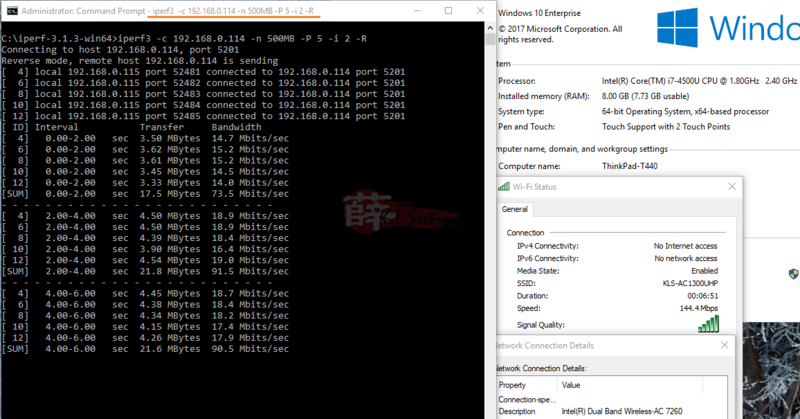 Straight to the point, quick wireless iPerf3 test using my ThinkPad T440 laptop with Intel AC7260 radio, about 12ft distance to the router. 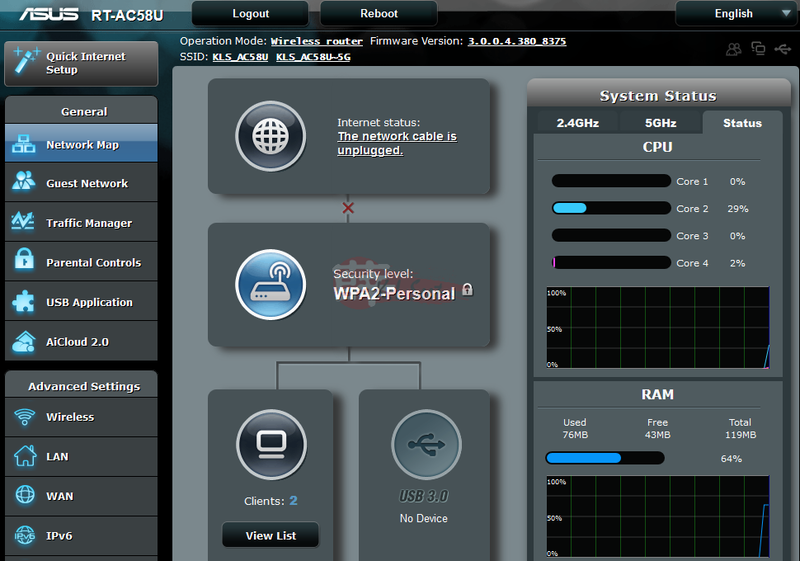 Quite impress with the 2.4GHz especially download, not bad for 5GHz at this price range. However, it seems to me that the AC58U has slight better wireless performance than the AC1300UHP, strange ... 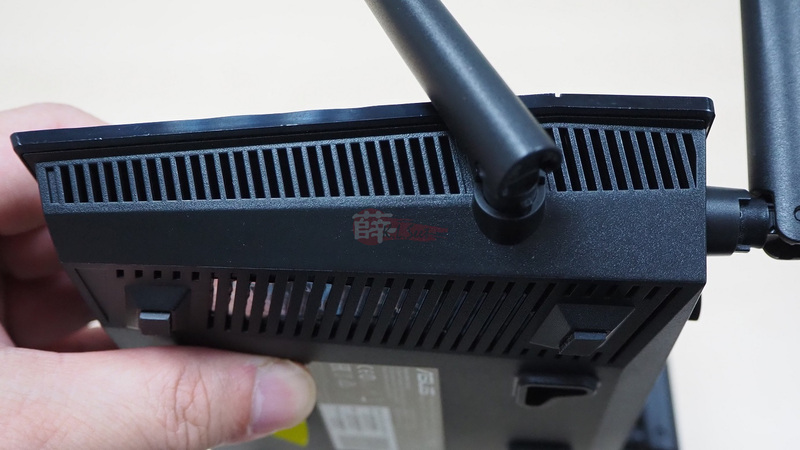 I also noticed there's no obvious signal difference between this 2, don't be fooled by longer/bigger antenna is good, the radio chip is more important than antenna length.